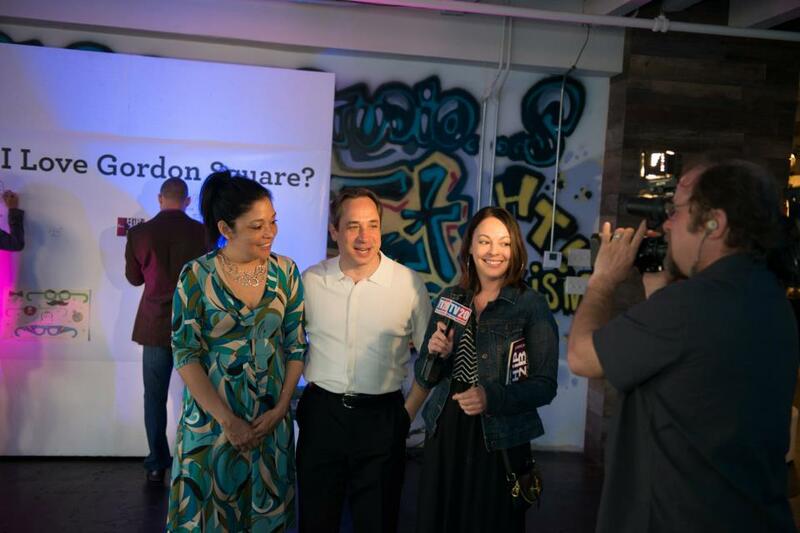 Last weekend I covered the Gordon Square Arts District 3rd Annual Hip2BSquare event, which celebrates the growth of the community over the past year and to help raise money for the new Near West Theatre and Cleveland Public Theatre. This year they honored Councilman Matt Zone and his wife Michelle, who serve and live in the community. Held at the very cool 78th Street Studios, there was live jazz music and food and spirits provided by Battery Park Wine Bar. Some of the Galleries were open, like the newly remodeled Susie Frazier Gallery. 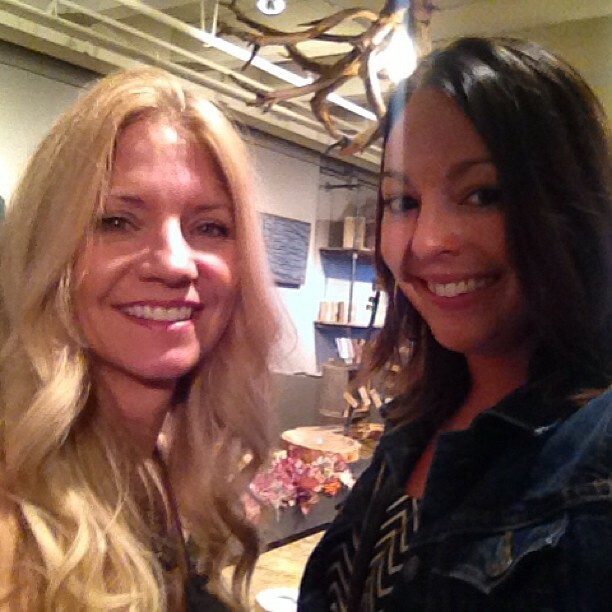 I interviewed Susie about her work, which consists of natural, re-purposed materials. 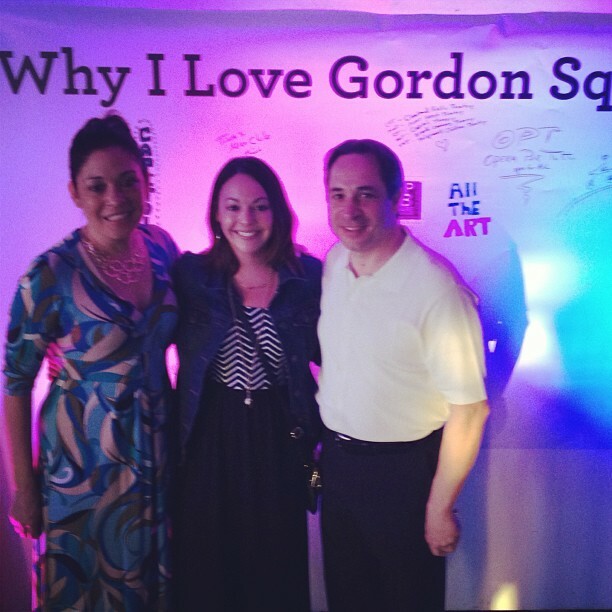 I then had the honor of interviewing Councilman Zone and Michelle on what it meant to be honored by the Gordon Square Arts District. The conversation then turned to their love story. A beautiful, and inspiring love story it is! Having met about 30 years ago in the area at a local club. They started in the arts together, and continue be involved in the arts together to this day. For my coverage of this event, tune in today through Sunday to TV20’s Weekly News Wrap-Up at 7am, 12pm and 6pm. Previous Post Listen Up Cleveland Episode 4!